Lenovo has added another nettop PC to their range, with the launch of the Lenovo IdeaCentre C300 Nettop. 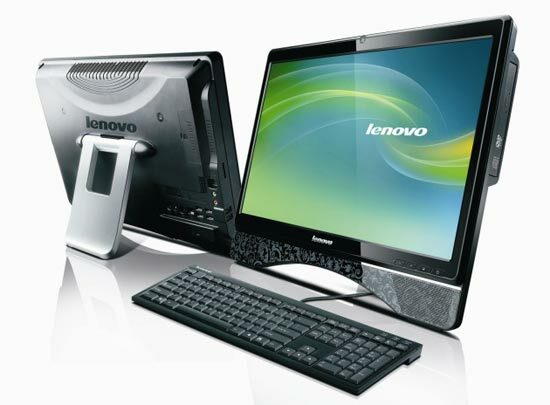 The Lenovo IdeaCentre C300 Nettop features a 20 inch LCD display with a 16:9 aspect ratio, 2GB of DDR2 Ram, a 1.3 megapixel webcam, and a built in card reader. It is powered by and Intel Atom 230 processor, has a 2.5 inch HDD slot and built in speakers, here are the full specifications. The Lenovo IdeaCentre C300 Nettop will go on sale for a very reasonable $450.